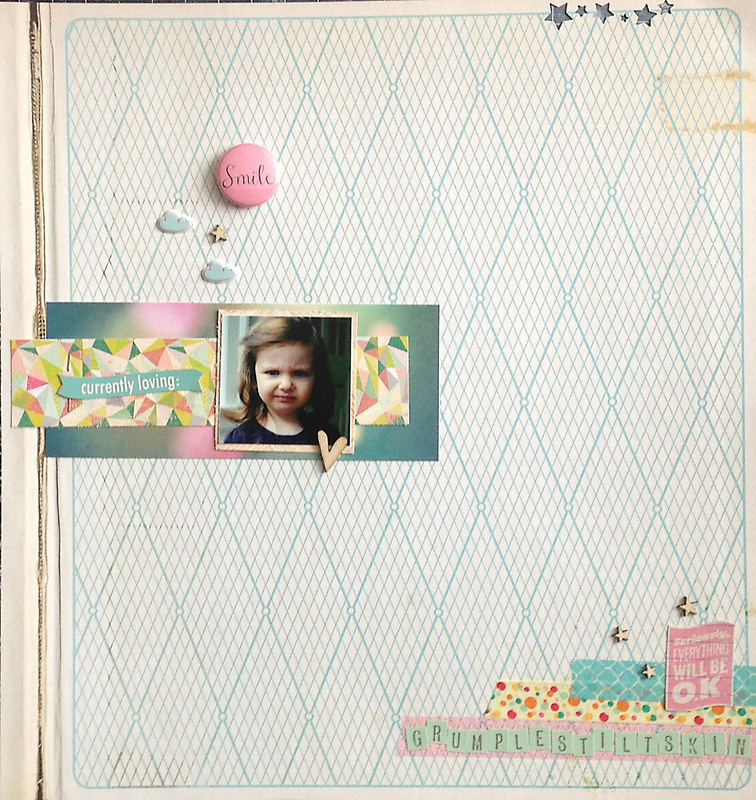 i am lucky enough to have the cutest niece ever for my scrapbooking muse. for this layout, i used March Studio Calico paper, Maggie Holmes paper, Basic Grey paper. i love this picture of Luca, with her grumpy face. i also used flair from Panda Eight Designs!